* Free Student version of PICBASIC PRO & Microcode Studio with book. 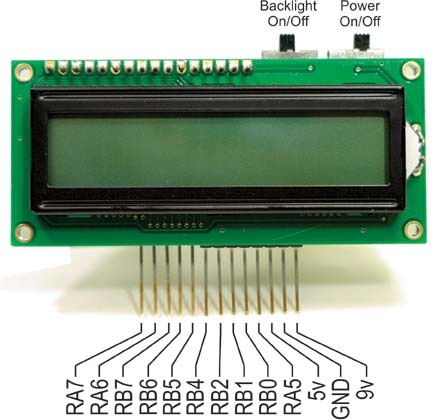 $6.00 complete including microcontroller and shipping. 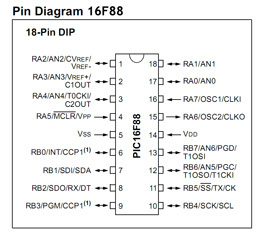 Images programming service will upload your firmware into a new PIC 16F88. Email your 16F88 hex file using this form and we will upload your firmware into a PIC16F88 PIC microcontroller and mail it to you in one business day. Send your hex file here. This selection of devices is intended to give Students and Experimenters a sample of the different capabilities within the range of PIC micro controllers. Included are devices ranging in size from 8-pin to 40-pin. Three different device architectures are represented. This product is licensed for non-commercial use only. Use of the Student Edition in a business or for creation of products that are sold for profit is prohibited. ($49.95 Value free with purchase of PIC Basic Project Board and Book). Free student version does not include manual.